A veteran of the Houston Police Department has created his own tactical apparel line geared toward true concealed carry. 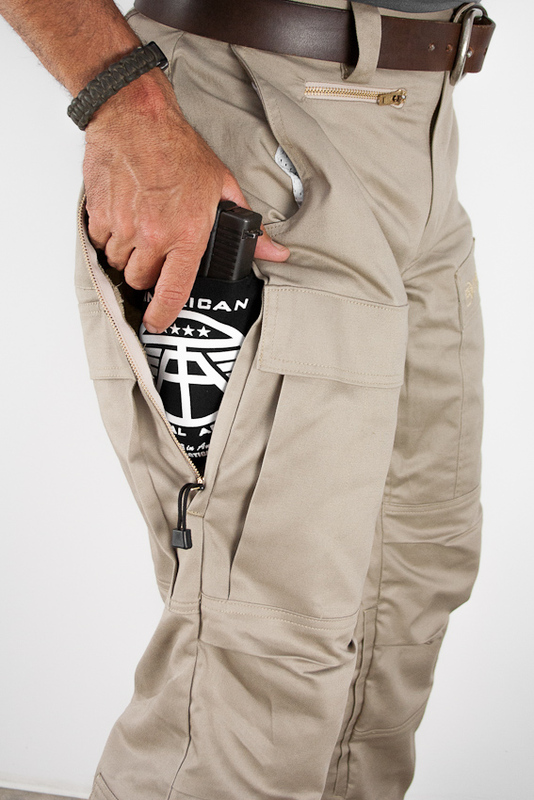 Their Battle Pants incorporate a one size fits all holster system made of neoprene that can hold any pistol. The holster is attached with a strap to the waistline of the pants to secure it in place while in the pocket. 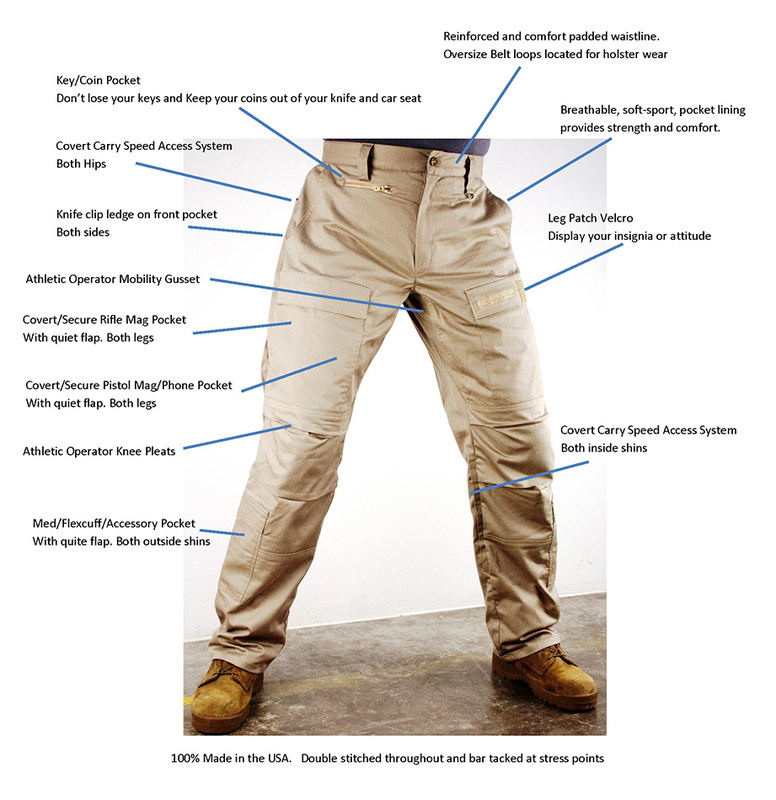 The material conforms tight to your leg so that the handgun does not print on the outside of the pants when in place. They also offer an accessory holster for rifle or pistol magazines along with anything else you can fit in it. 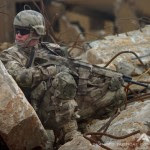 American Tactical Apparel is all made in American. Their signature Battle pants come in Khaki or Denim along with Battle Shorts in Khaki only. The pants have 15 pockets for various utility as shown in the photo below with a full breakdown on the different features included. They will be expanding with more popular color selection for tactical pants including Navy Blue, OD Green, and Black. 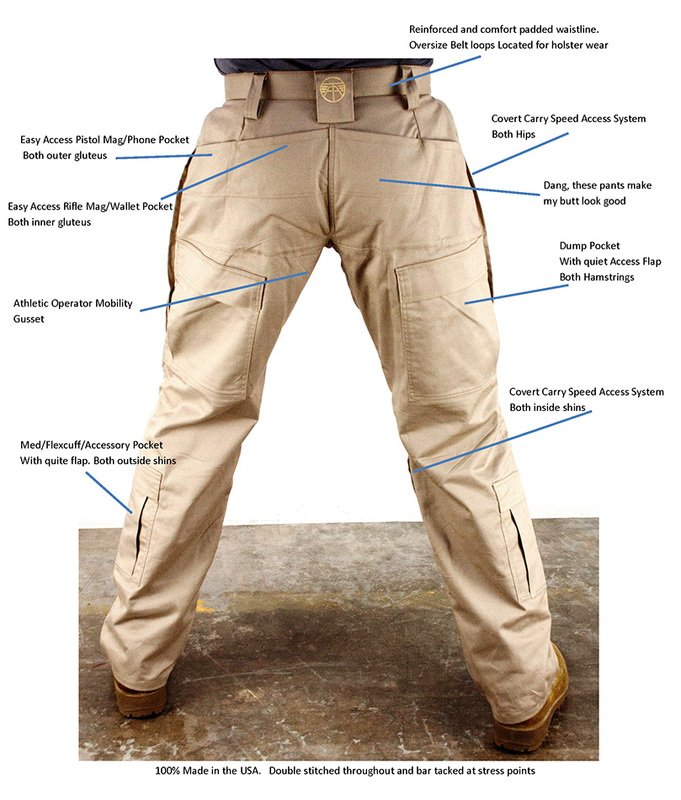 They are also looking to branch out with a casual or dress pant that is also compatible with their Covert Holsters. 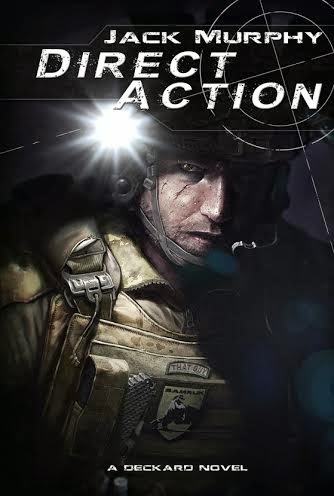 Although the American Tactical Apparel Battle Kahkis are really cool and carry lots of stuff for the gear junkies, we are also making blue jeans that are much lower profile and shorts that keep you cool while you comfortably conceal your weapon. In the future we will be providing the pants in Discreet Casual/Dress with no BDU pockets. All the pants will be available in other colors soon. During our research we found that so many people, even non gun people, are wearing pants with BDU style pockets that tactical pants are now blending in with the mainstream. That said, we will still offer the discreet option pants soon. These pants are so comfortable and conceal so well that you will forget you are carrying and no one will know you are packing. 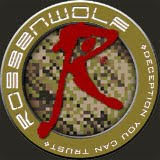 The patent pending system is already revolutionizing covert carry. Great idea, I would love to see a product more suited for daily concealed carry, a pant with less of the tactical look and shorts with the same idea in mind,, Remember concealed means concealed. I'm a buyer if your able to develop! !